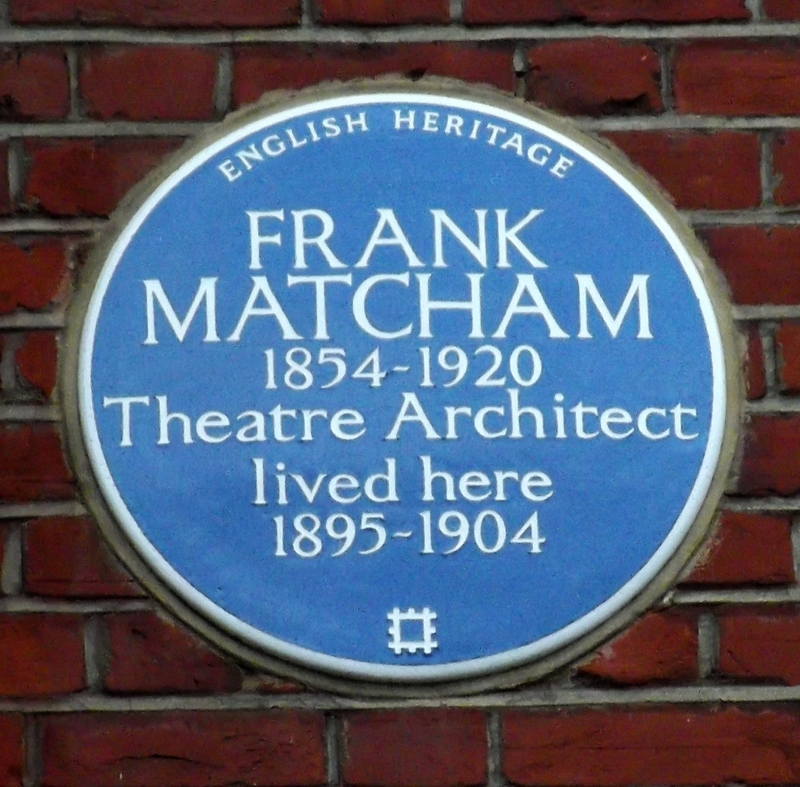 Frank Matcham, 1854 - 1920, theatre architect, lived here, 1895 - 1904. 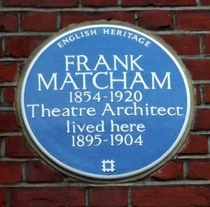 Plaque unveiled by the husband and wife actors Timothy West and Prunella Scales. London County Council Lord Eldon, 1751 - 1838, Lord Chancellor, lived here.